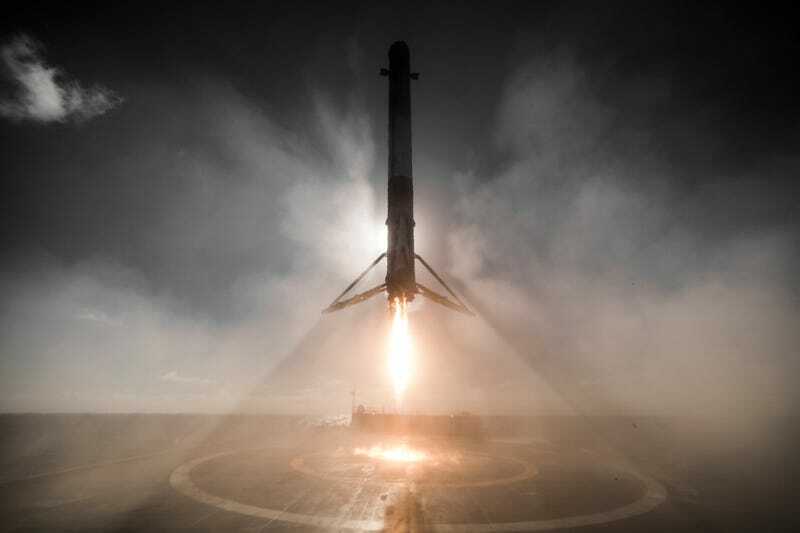 SpaceX just released some stunning launch photos of Falcon 9's return to flight on January 14. The private space company grounded it’s rockets for months while it investigated the cause of the September explosion of its Falcon 9 rocket in Cape Canaveral, Florida. Eventually concluding that a helium tank caused the issue, Space X rescheduled from its original date of January 9th. But, Sunday’s launch was a success, and the photos look incredible. The rocket launched with 10 Iridium NEXT communication satellites, creating a new data network part of Space X’s role in building the huge, 95-member satellite constellation and the largest commercial rocket deal in history.